Psycho horror adventure game Angels of Death is finally out on Nintendo Switch today. The game is playable in English, Japanese, Korean, Simplified Chinese, and Traditional Chinese. Price is USD14.99. Angels of Death is out now on the Nintendo Switch. This hit title is a psycho horror adventure game consisting of four parts, episode 1 to 4, developed by Makoto Sanada, known as the creator of the explorative horror game “Forest of Drizzling Rain” developed in RPG Maker. After the success of Angels of Death, as a game and a manga series, the title has now released on the Nintendo eShop worldwide in English, Japanese, Korean and Chinese (Simplified and Traditional). 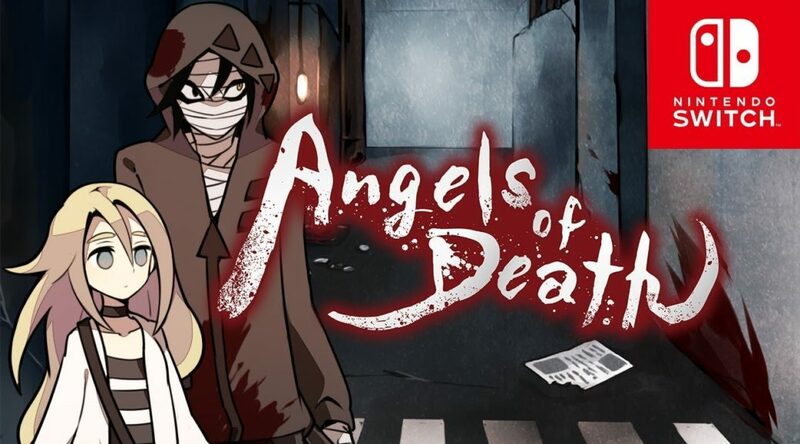 On top of the Nintendo Switch release, the Angels of Death anime will begin broadcasting in Japan from July 6th, 2018.